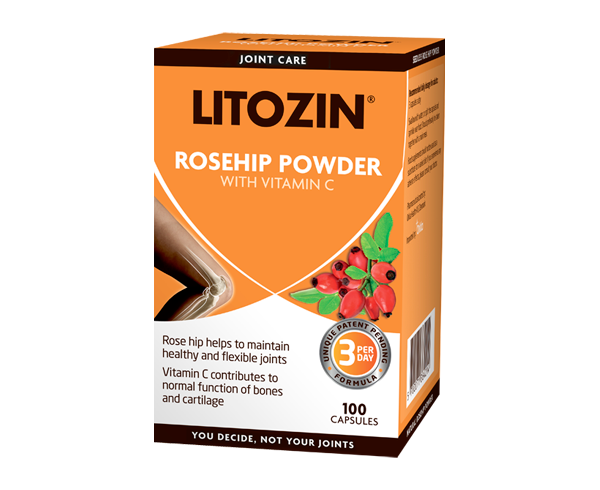 If you prefer to take your rosehip not as a capsule, but as natural powder to sprinkle on your breakfast, yoghurt, or blended in your juice or smoothie, then LITOZIN® Rosehip powder is a suitable option for you. 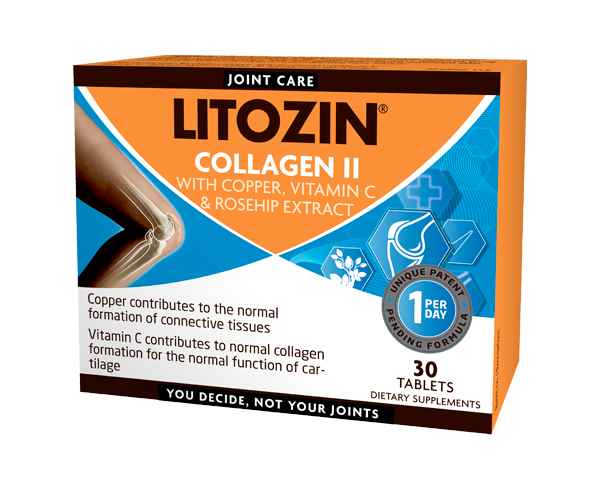 LITOZIN® powder is the best from nature and contains only wild growing rosehip powder – nothing else is added. 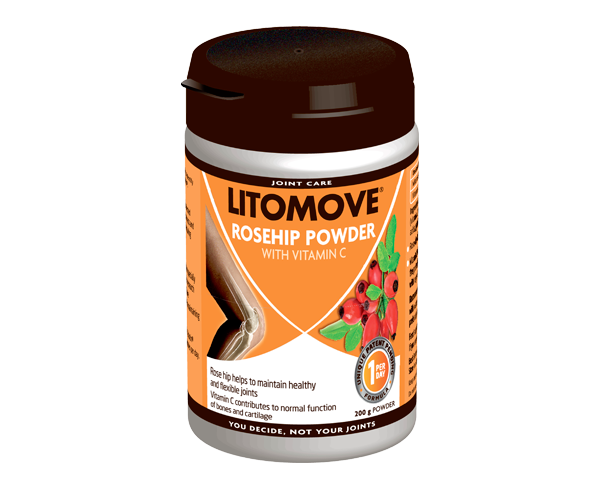 It is produced from wild growing rosehip berries, Rosa Canina L. berries, growing in the pristine surroundings of southern Chile, where they are carefully handpicked, gently dried and processed through the patent-pending manufacturing process. 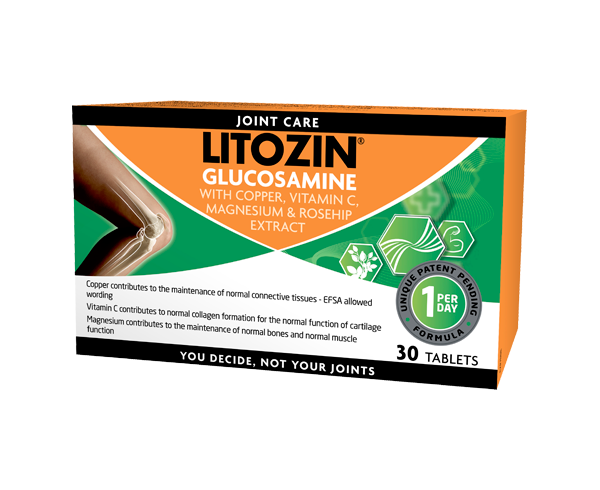 Natural solution to support your joints health.